The Digital Media and Gaming Incubator at George Brown College’s School of Design teamed up with the Overseas Talent Entrepreneurship Conference (OTEC) to feature the first Canadian startups to pitch at the Global Final in Beijing, China. The Digital Media and Gaming Incubator has been successfully organizing the IT’S A START Pitch Competition for emerging start-ups in Toronto over the past five years. 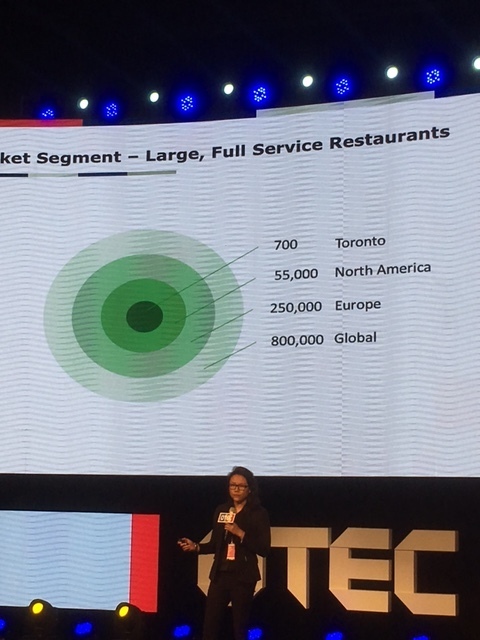 The 2017 IT’S A START top two winners, Flashfood and Genecis Enviro Tech, had the opportunity to represent Canada at the OTEC Global Final in Beijing. Flashfood is the creator of an app that allows grocery stores and restaurants to sell high-quality surplus food at steep discounts to savvy shoppers. Genecis is a startup devoted to recycling food scraps into value-added products such as bio-plastics, biofuels and food additives. 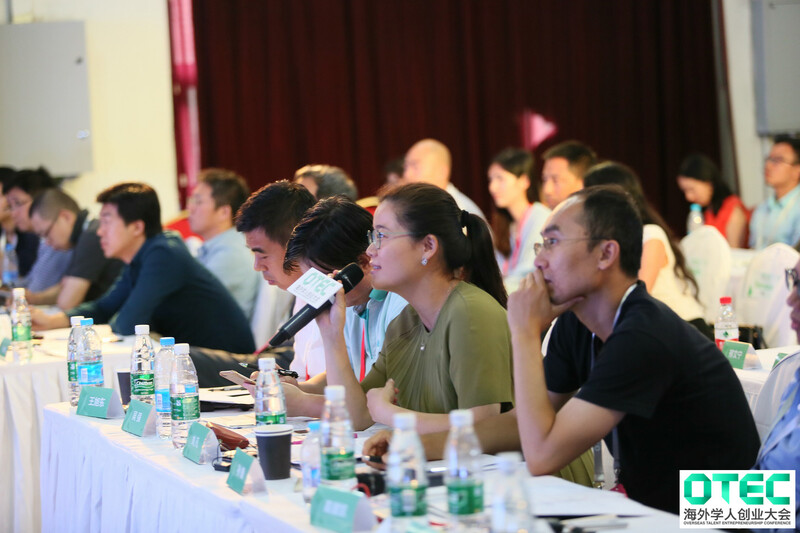 The 2017 Global Finals at OTEC were held on August 19 in Beijing, China. 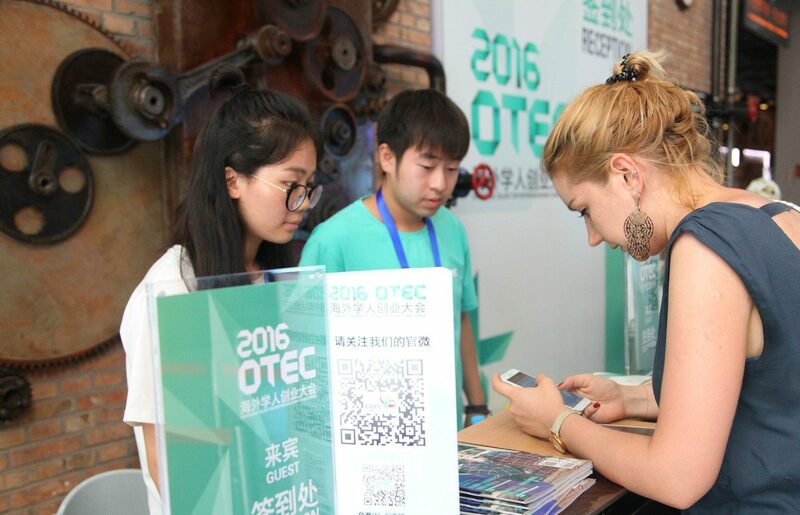 OTEC hosted 23 teams from 10 countries to compete at the OTEC Global Final where the grand prize of $1M RMB was up for grabs. The OTEC grand champion in 2016 was Biocellation, a synthetic biology startup, from the United States. 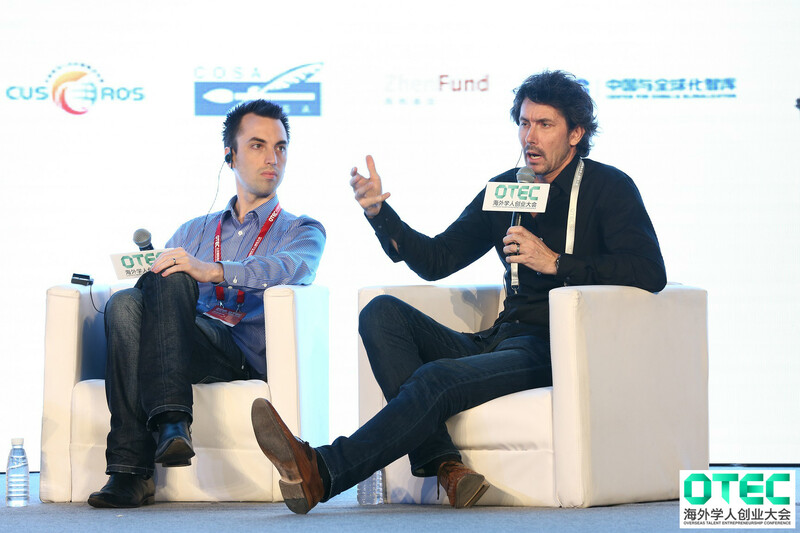 The Overseas Talent Entrepreneurship Conference (OTEC) is based in Beijing and is one of the largest government-sponsored events in China that aims to connect international entrepreneurs with investment and growth opportunities. OTEC (Overseas Talent Entrepreneurship Conference) is a series of annual events held by the Chaoyang district government in Beijing, China. It is a comprehensive platform serving entrepreneurs who want to start a business in China. It provides entrepreneurs with following resources: talents, projects, technologies, markets, capitals, policies, and services. In the past four years, 8000+ entrepreneurs, 2000+ projects and 60+ investment organizations from 19 countries and regions have participated in OTEC. More than 300 projects got funded, 150 projects have launched in Beijing and Shenzhen through OTEC. The OTEC champion in 2016 was Biocellation, a synthetic biology startup from the United States. Startups from around the world will be represented at the event including Australia, Singapore, USA and more. The top prize is $1M RMB (approx. $200K CDN) equity-free grand prize with trip to Beijing.